“This analysis points to a new framing for how a high-quality recess can positively contribute to a school’s climate,” the study authors wrote. The importance of play or recess time for children is already recognized by the United Nations Office of the High Commissioner for Human Rights, which views this time in the school day as essential for kids’ well-being. One of my fondest memories from elementary school is when one of the teachers would organize a game of kick ball during recess. The study has merit. 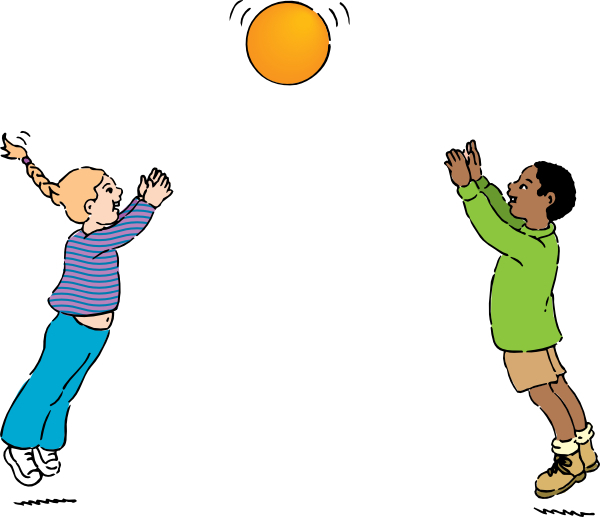 However, the health aspects of recess are huge and commonly overlooked in the U.S. today. Young children, especially young boys, need some physical activity during the school day in order to be able to focus in the classroom. I believe that all boys are inherently hyperactive and suffer from ADHD at some point. The dramatic rise in the incidence of ADHD has two major factors. The first is that we now recognize it as a “disease” and apply the label. The second is that we foster an environment where video games and television have replaced play time. One hundred years ago, when we were a nation of farmers, children performed several hours of chores prior to walking to school. During the school day they had two recess periods and lunch as a reprieve from the demands of the classroom. That hyperactivity was diminished by the physical exertion and allowed students to focus in the classroom. We think of exercise as something you go and do at the gym. Physical activity should be an integral aspect of daily living, like talking and eating. Encourage schools to improve their recess programs rather than disband them.